I know...I'm running a little late on matching you guys up with your swap partners. So sorry! The truth is, I thought this would be a tiny little swap and it has turned out to be HUGE! So many participants! It's taking more time because I'm not matching partners at random and want to make sure that everyone has a great match. 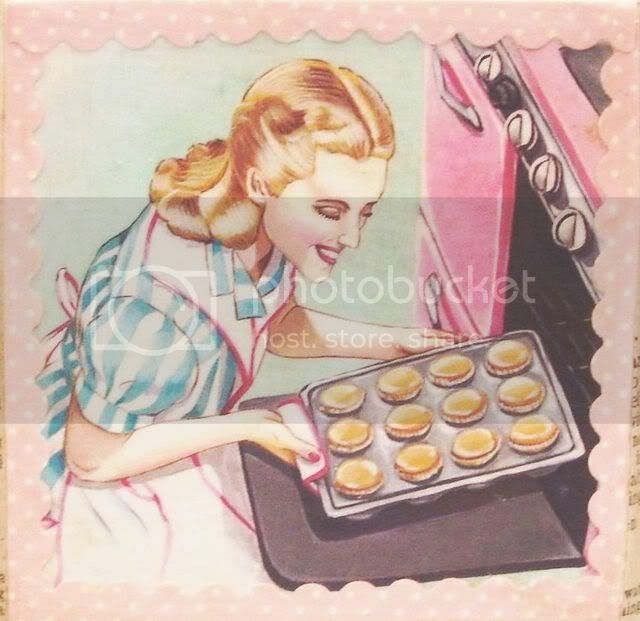 It is so exciting to see how many of you gals are into the Vintage Kitchen thing! I promise by later today you'll all be notified of just who your partners are along with any of their specific details. Thanks so so much again for the overwhelming enthusiasm!! That's ok Jenny - we're not mad : ) P.S. I love this image. Its delicious! Jenny, Thank you so much for hosting this fun swap! Thank you for all the time you are putting into this! Wow, I bet you are so busy! Thanks for all the time and energy you are putting into this. I am being patient cause I realize the job you are doing could be a bit overwhelming! Thanks again, and I look forward to learning all about my swap partner! We are just excited to be in it. You take your time and we'll be excited to get our names when you get them to us!!! You are so incredibly sweet to take your time to put this swap together!!!! Thank you so much for doing it!!! And thanks for letting me be part of it! I'm sooooooo excited!!!! wedding dresses! LOL I'm glad you don't have a store...we'd all be jumping up and down outside the door with anticipation! yippeee! Thank you so so much Sallie!! I am on the home stretch of my emails now!! Are you signed up for the swap? I didn't recognize your name. Please be sure to let me know ASAP! : ) Wouldn't want to forget anyone! Thank you for visiting my tiny corner of blogland! Your sweet words mean more than you know!! thanks for adding me! I am so happy to be included and SO appreciate your hard work at organizing it all!